A 38-year-old mother of two died of flu complications on Sunday just days after deciding the medicine she was prescribed to treat the illness was too expensive. 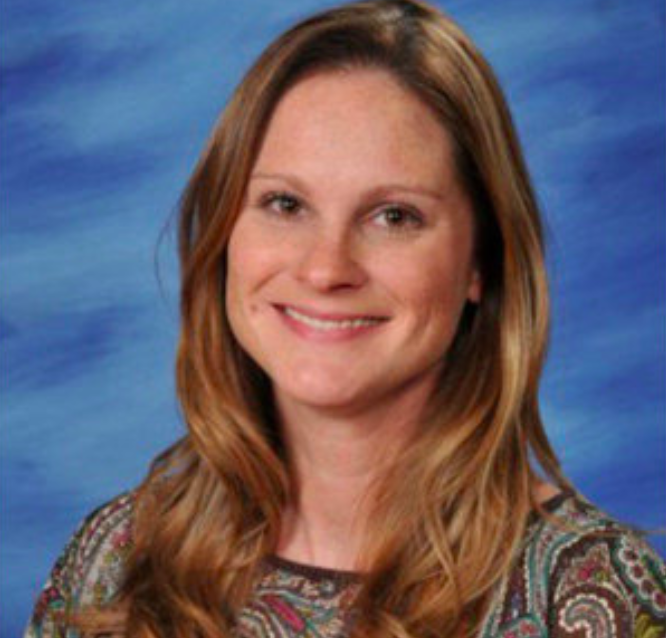 Heather Holland, a second-grade teacher at Ikard Elementary School in Weatherford, Texas, began exhibiting flu symptoms about a week before her death, according to her husband, Frank Holland. Holland went to a doctor and was prescribed flu medication, but when she went to pick it up and learned about the $116 copay, she decided to forgo the prescription, believing it wasn't worth the money. When Holland's husband found out about the copay incident on Thursday night, he went back to the pharmacy and bought the prescription himself, but by that point, her condition had swiftly deteriorated. "Friday night, things escalated and she ended up in the ICU," Holland told The Weatherford Democrat. "The doctors got the blood cultures back and they had to put her on dialysis early Saturday." On Sunday morning, Holland passed away from flu complications, leaving behind her husband, a 10-year-old daughter and a 7-year-old son. "I have to be strong for the kids but it’s still surreal, it hasn’t all set in," Frank Holland said. "We've been together a long time, over half my life. She's my best friend, my soulmate, my everything." 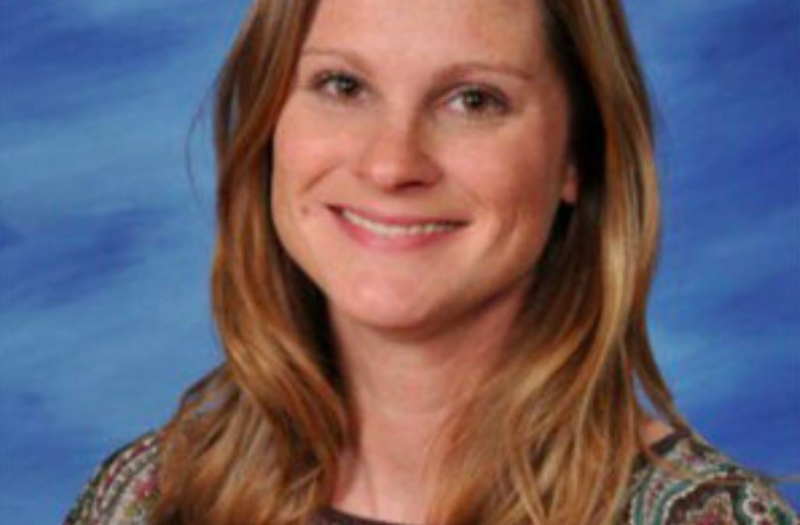 The family's pastor, Clark Bosher, told WJBK that Holland was a "happy, fulfilled person" who was just trying to do what was best for her family when she tragically died. "She wouldn't go get medicine because she's a mama. Mama's are tough. She just kept going. She had a job; she had kids," Bosher told the outlet. "I think any mom does that. I don't think she is being irresponsible. I don't think she thought she was that sick. It happened so quick."